The idea behind it is based on the phrase "Resistance is Futile", no matter where you go women will be there opposing and countering the current political issues. Artist Abe Jr. Lincoln is behind this movement. 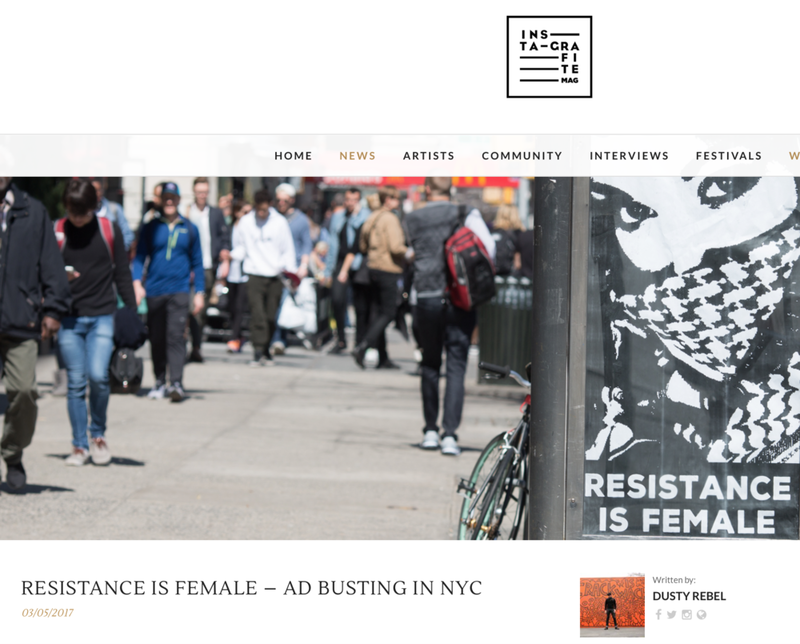 Resistance is Female which is an ad takeover campaign.I am collaborating with him.